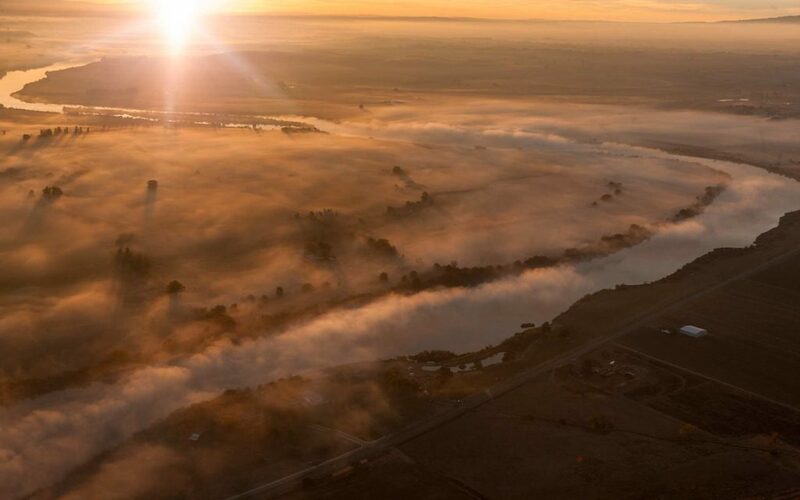 Idaho Airships, Inc. Aerials | Idaho Airships, Inc.
South Fork of the Boise River in Winter with Ground Fog. 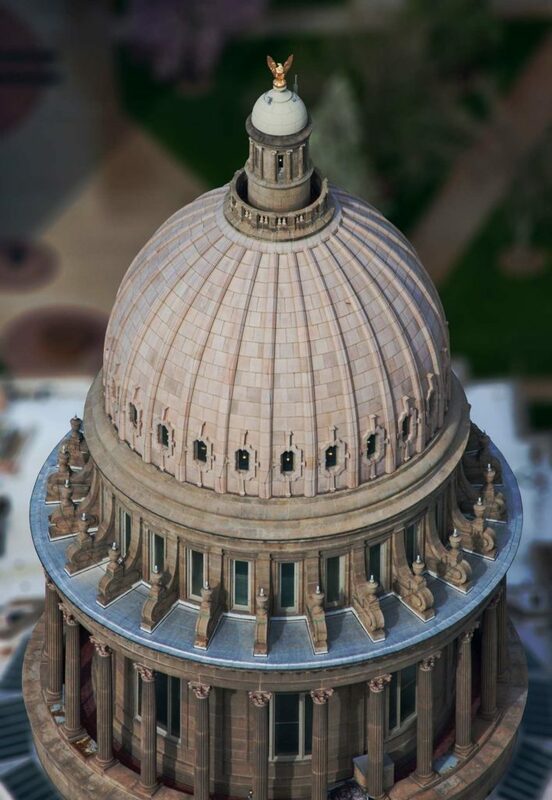 Aerial Photography-Idaho State Capitol Dome and Gold Plated Eagle. 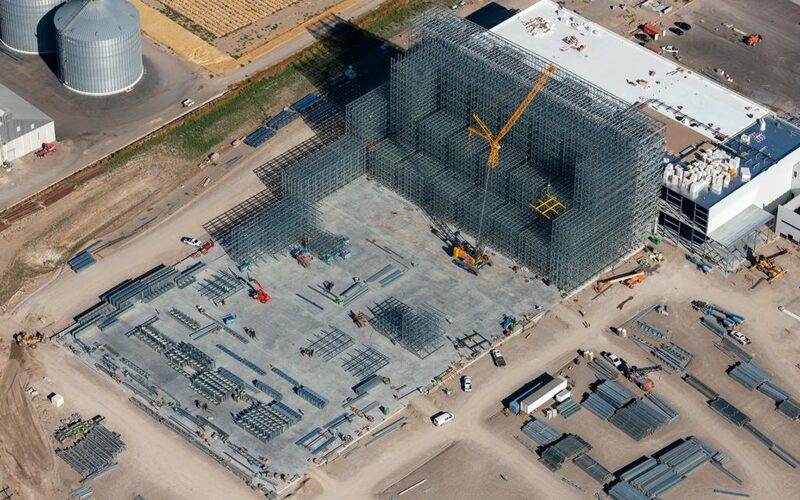 Aerial Photography-Construction of the Melaleuca Headquarters in Idaho Falls, Idaho. 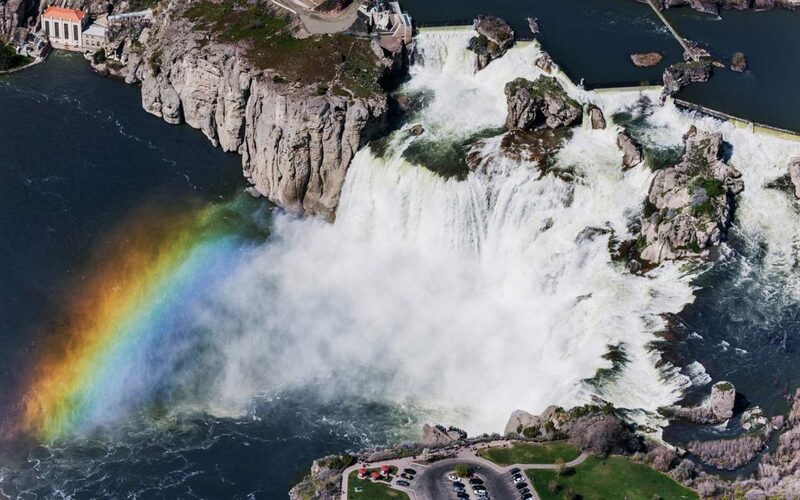 Aerial Photography-Shoshone Falls, Snake River, Twin Falls, Idaho, with Rainbow. 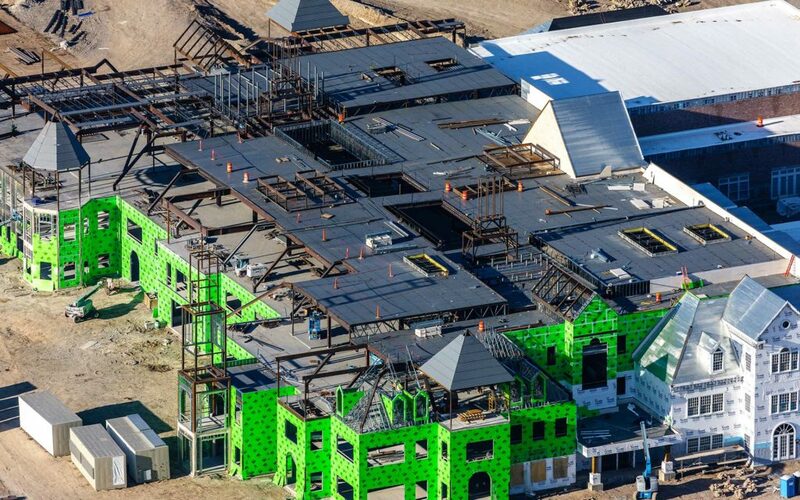 Aerial Photography-Construction of the Micron Business and Economics Building at Boise State University. 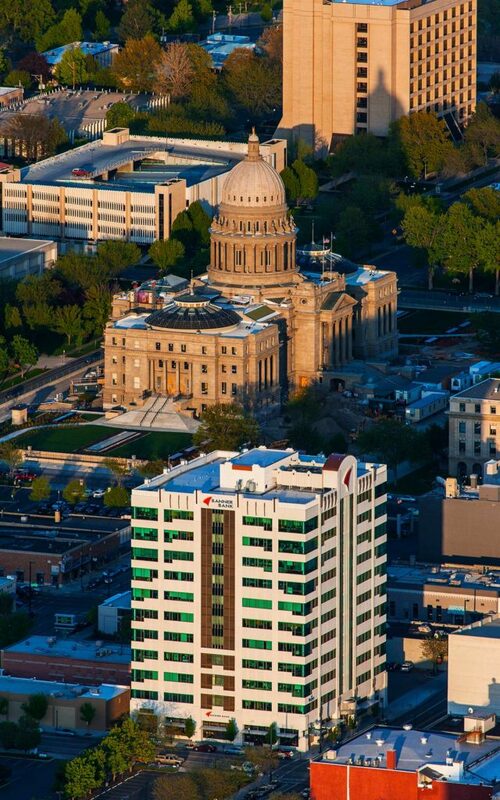 Aerial Photography-Banner Bank Framed in Shadow with Idaho Capitol, Downtown Boise, Idaho. 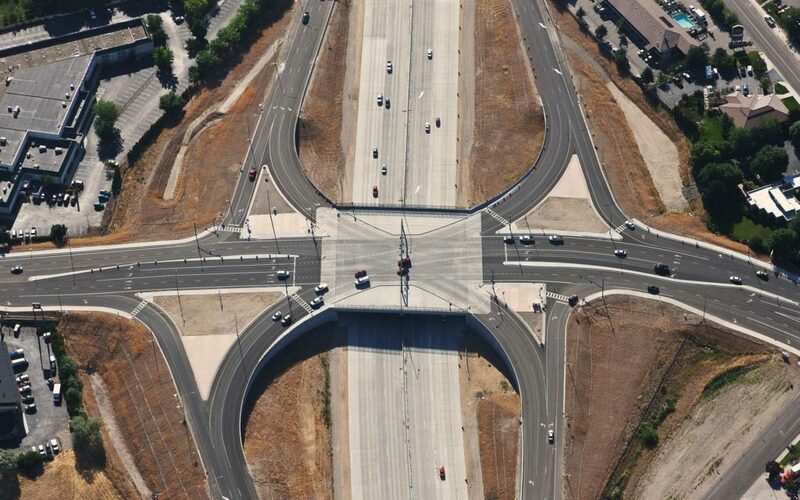 Aerial Photograph-Interstate 84 Vista Blvd. SPUI Interchange Traffic Monitoring Frame Capture. 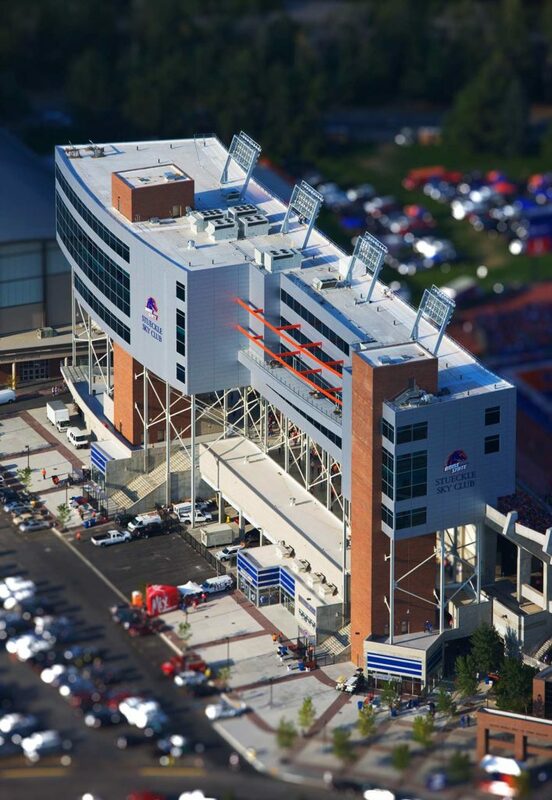 Aerial Photography-Stueckle Sky Center, Boise State Albertsons Stadium, With Special Effects. 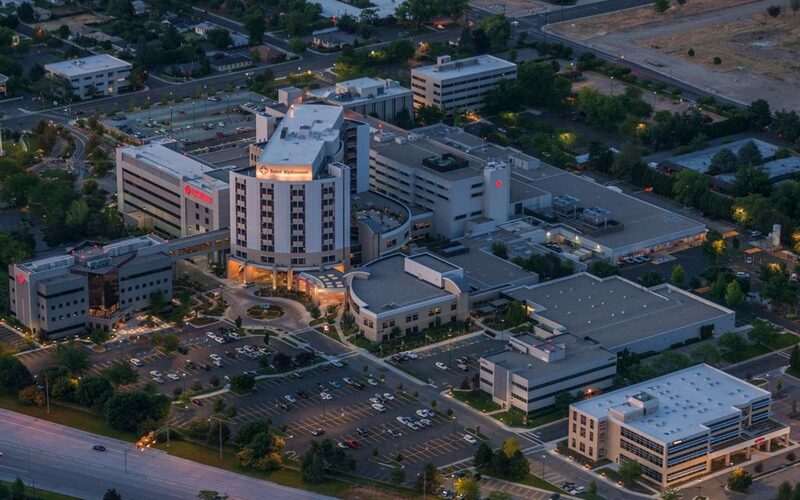 Aerial Photography-St. Alphonsus Regional Medical Center, Boise, Idaho, at Sunrise. 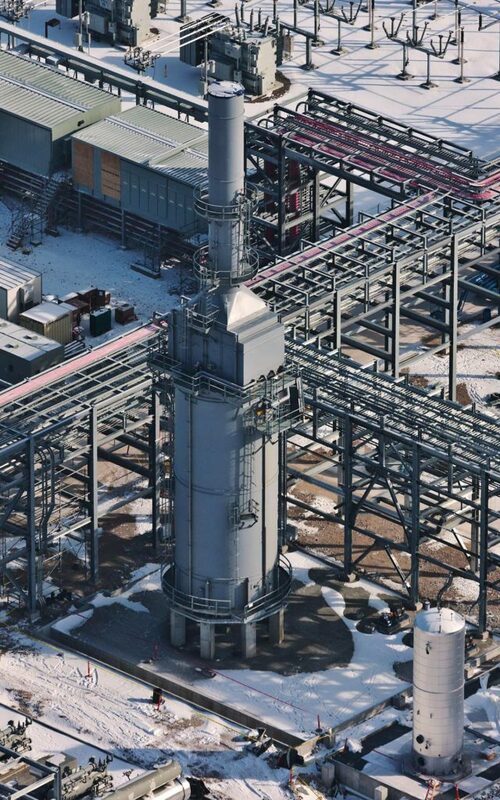 Forensic Aerial Photography-Manufacturing Asset at Abandoned Plant. 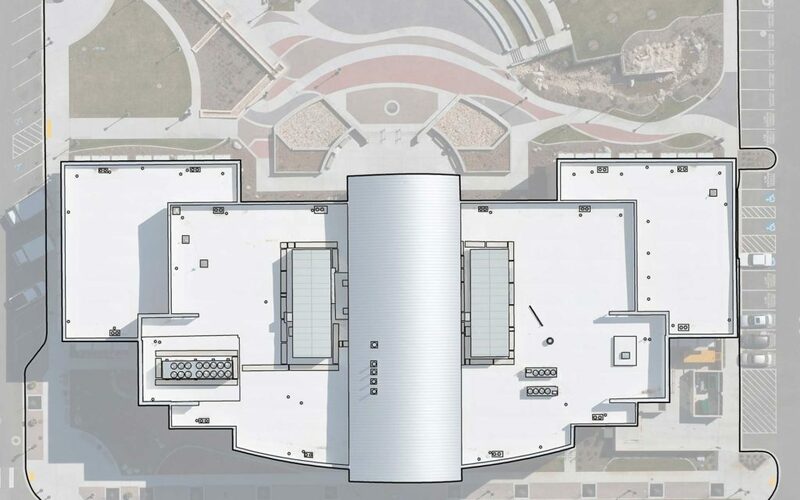 Forensic Aerial Photography-Roof of Meridian City Hall. 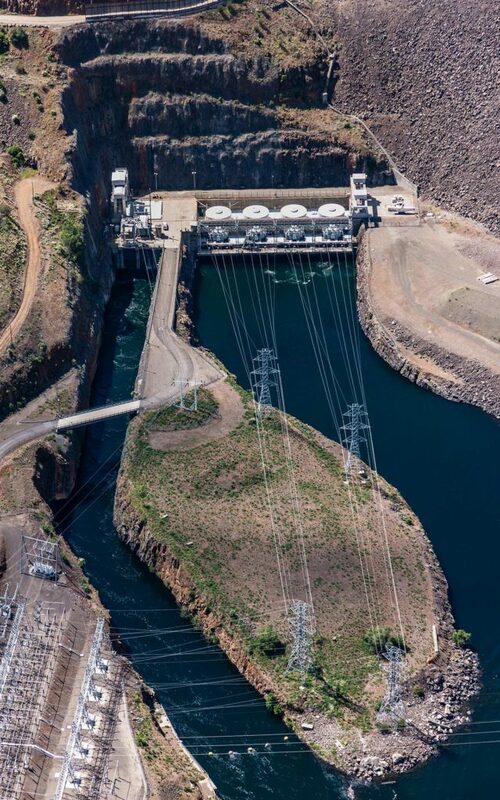 Aerial Photography-Brownlee Dam on the Snake River, North of Ontario, Oregon. 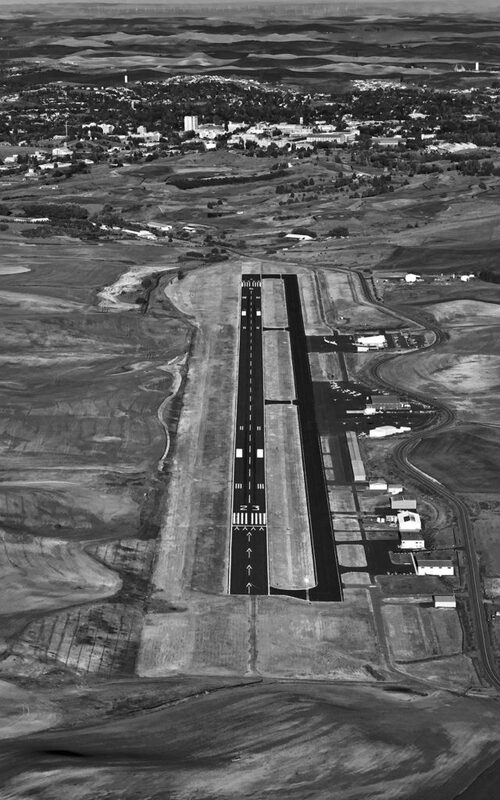 Aerial Photography-Pullman, Washington Airport, University of Washington, and Pullman. 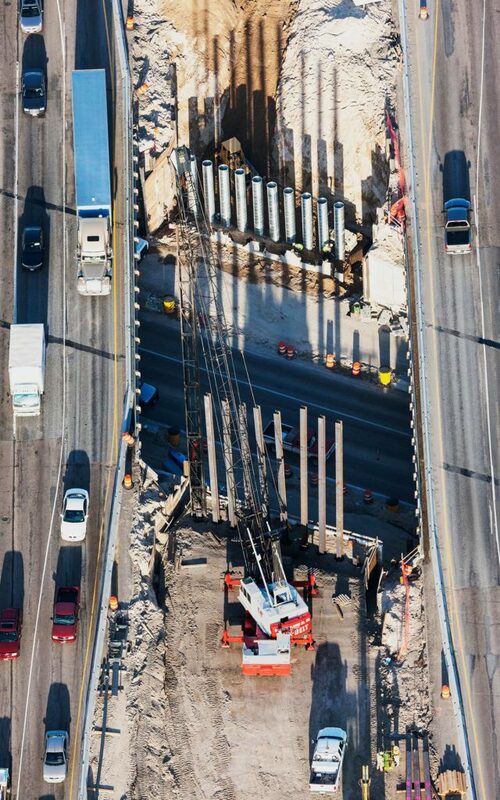 Forensic Aerial Photography-Bridge Component Collapse During Construction. 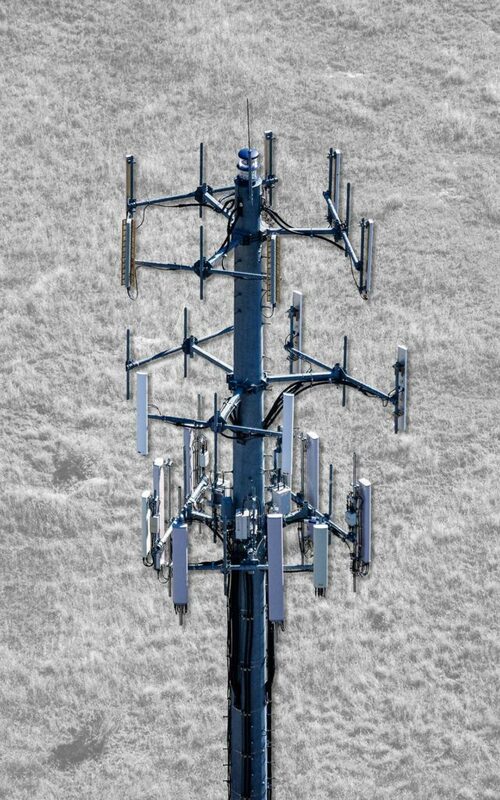 Aerial Photography-Communications/Data Antennae Tower, With Special Effects. 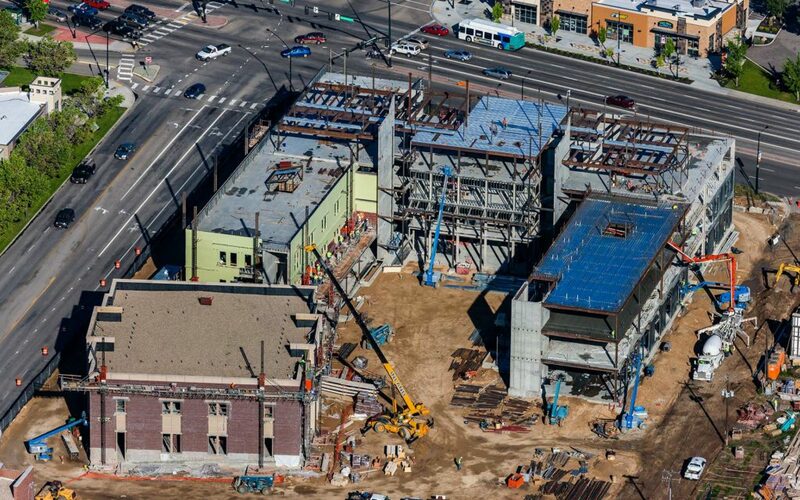 Aerial Photography-Construction of Zion's Bank (8th & Main), Dowwntown Boise, Idaho, With Cranes; JUMP in the Background. 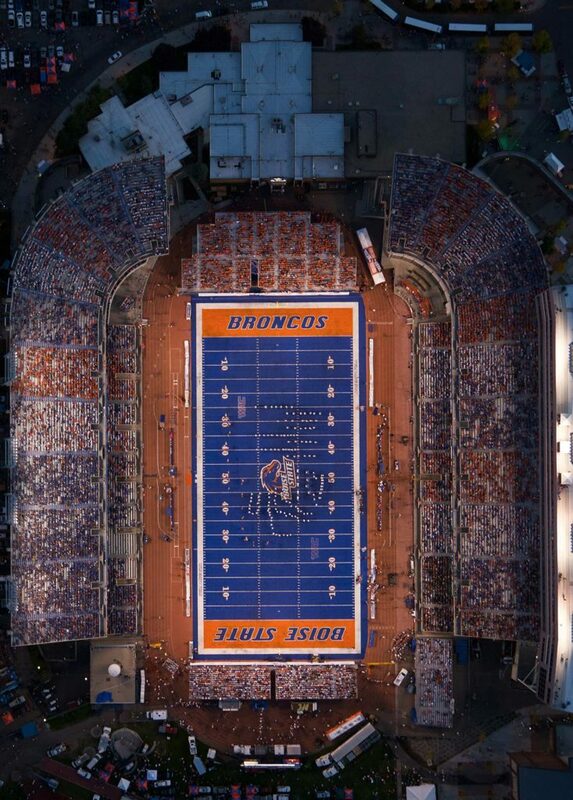 Aerial Photography-Orthograph of Boise State Football Night Game at Albertson Stadium. 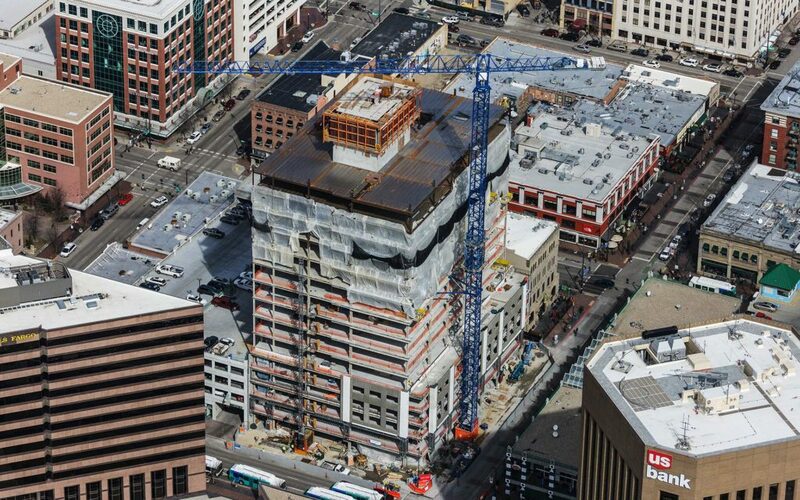 Aerial Photography-JUMP Construction Downtown Boise, Idaho, with Cranes. 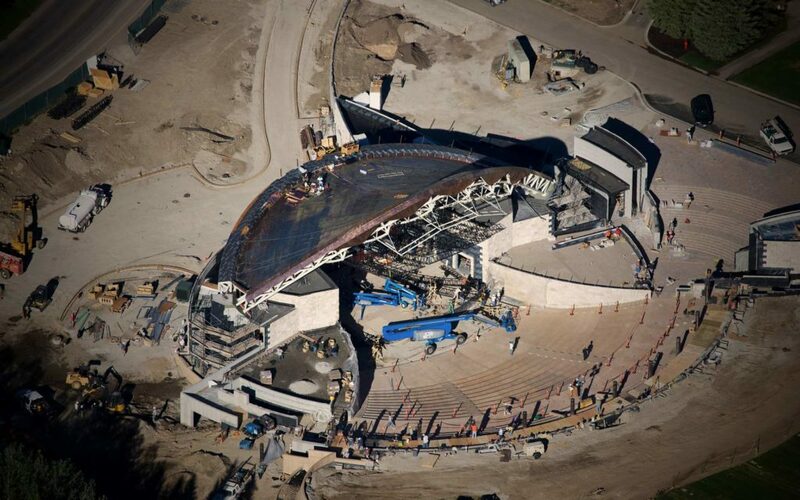 Aerial Photography-Sun Valley, Idaho Pavillion Construction. 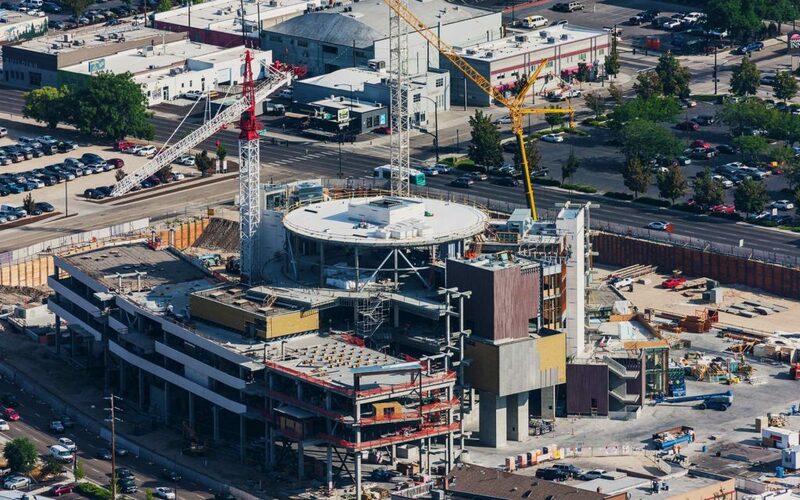 Aerial Photography-JUMP Construction in Downtown Boise, with Cranes. 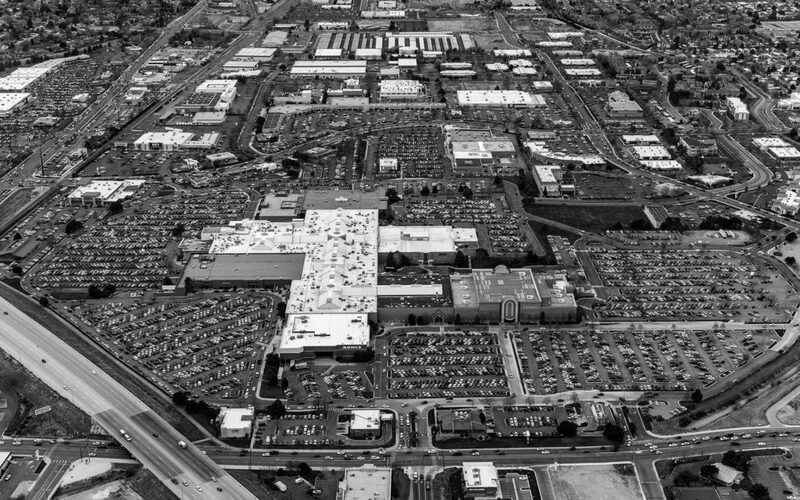 Forensic Aerial Photography-Shopping Traffic on Black Friday, Boise Towne Square Mall. 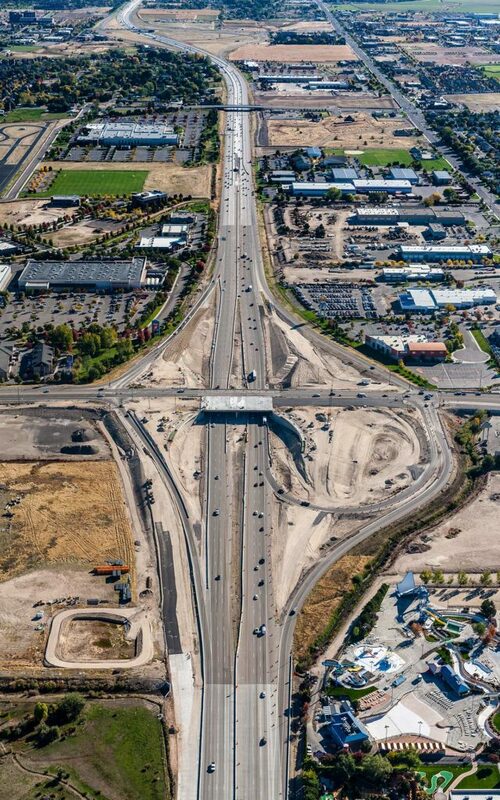 Aerial Photography-Construction of the Meridian Road Interchange on Interstate 84, Meridian, Idaho. 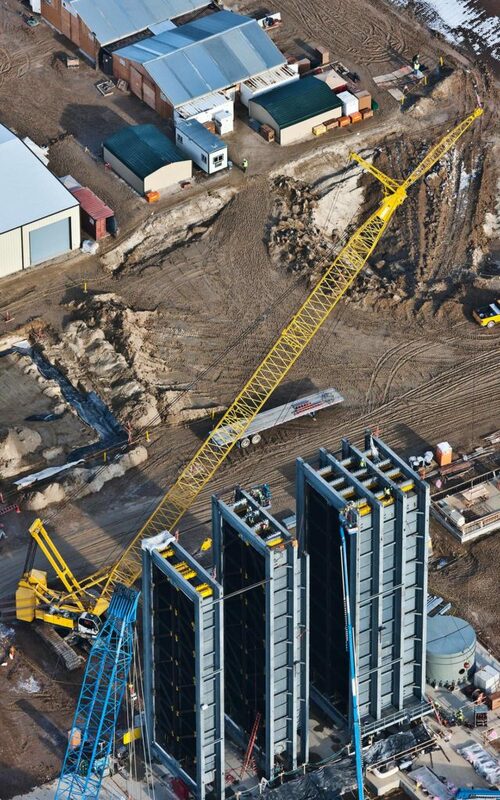 Aerial Photography-Construction of Agricultural Processing Plant in Burley, Idaho with Crane. 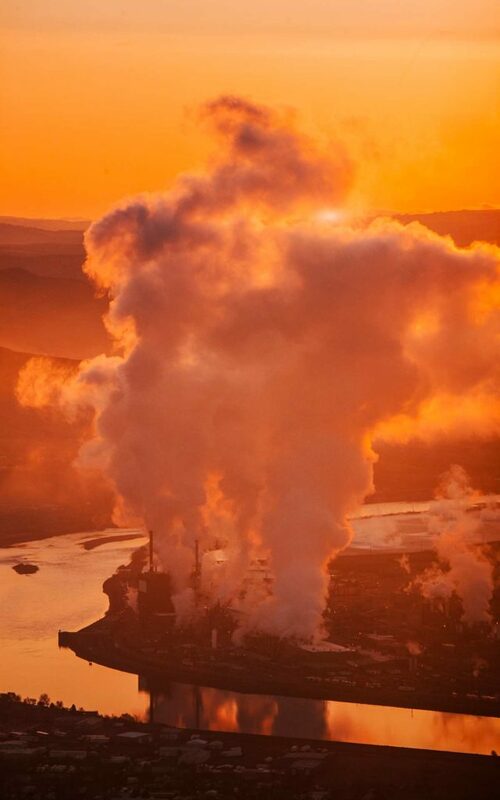 Aerial Photography-Potlatch (Lewiston, Idaho) at Dawn. 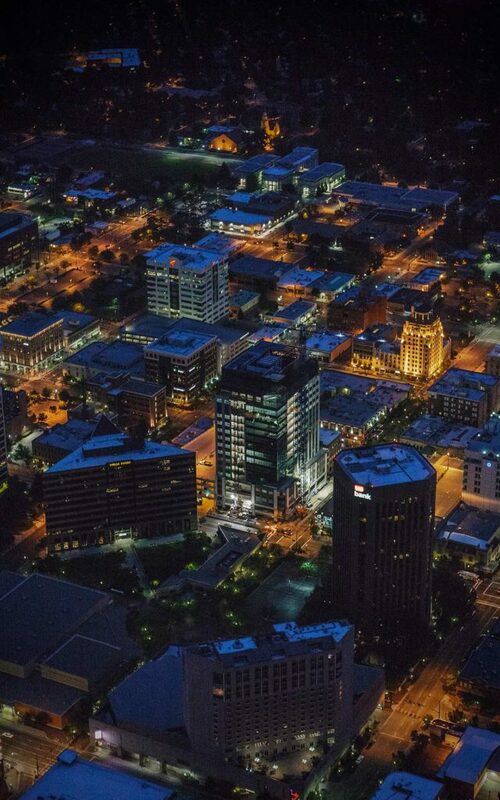 Aerial Photography-Night Aerial Photography of Downtown Boise, Idaho. 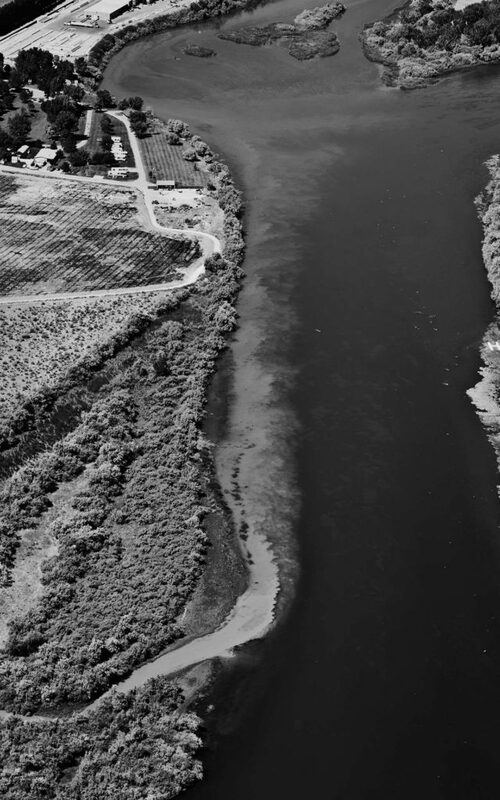 Forensic Aerial Photography-Agricultural Effluent into Snake River. 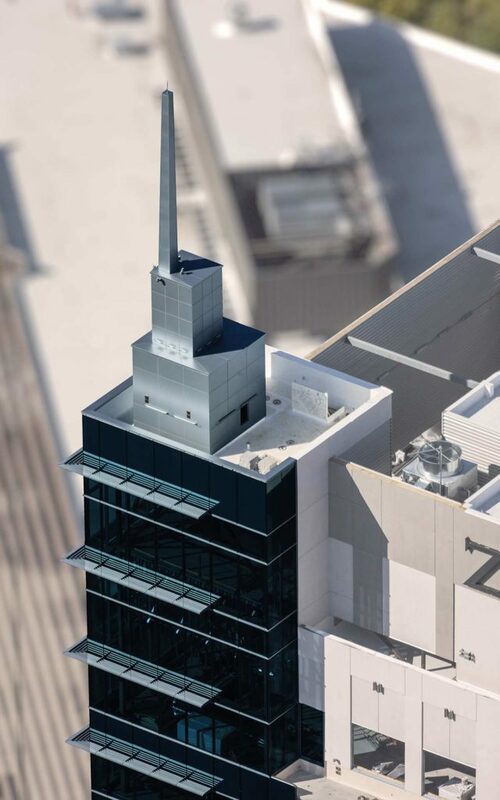 Aerial Photography-Harrison Blvd. 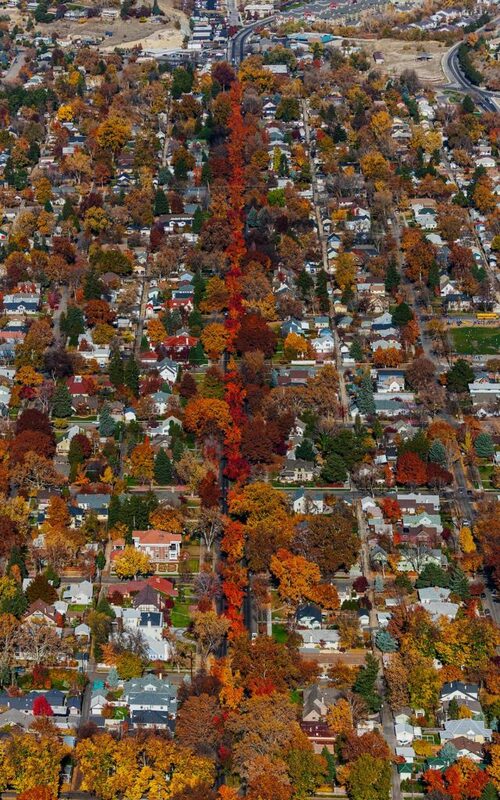 Boise, Idaho in Fall Colors. 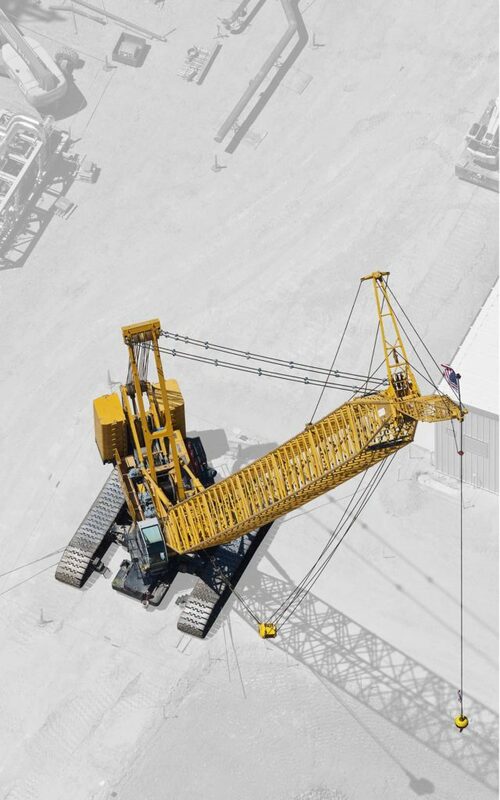 Aerial Photography-Crane During Construction of Agricultural Processing Facility, Burley, Idaho. 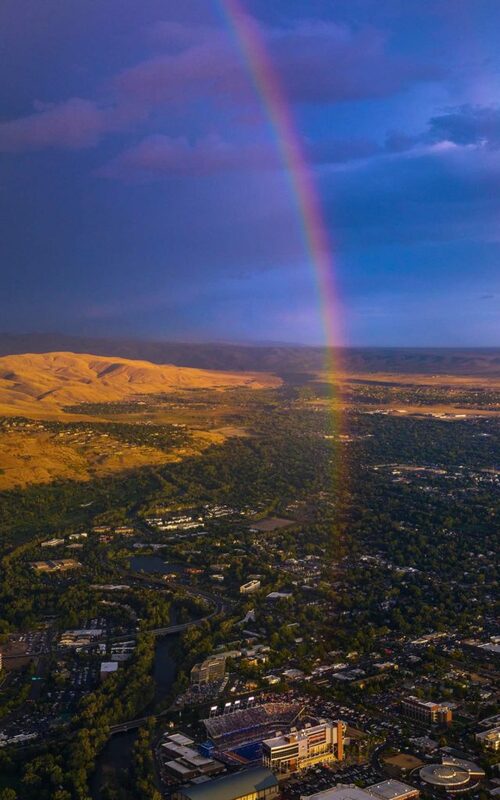 Aerial Photography-East Boise and Boise State Division 1 Football Game at Sunset with Natural Rainbow. 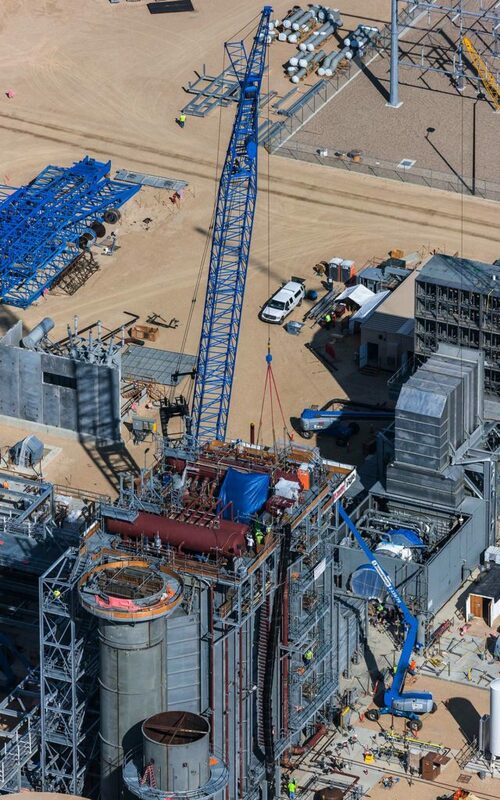 Aerial Photography-Construction of Natural Gas Power Generation Plant: Cranes, Heat Exchangers, Turbine Engine. 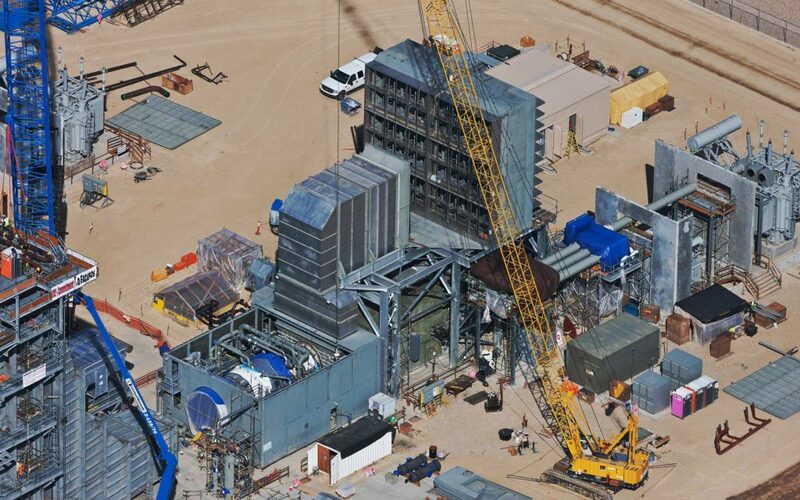 Forensic Aerial Photography-Cranes in Natural Gas Turbine Power Generation Plant Construction. 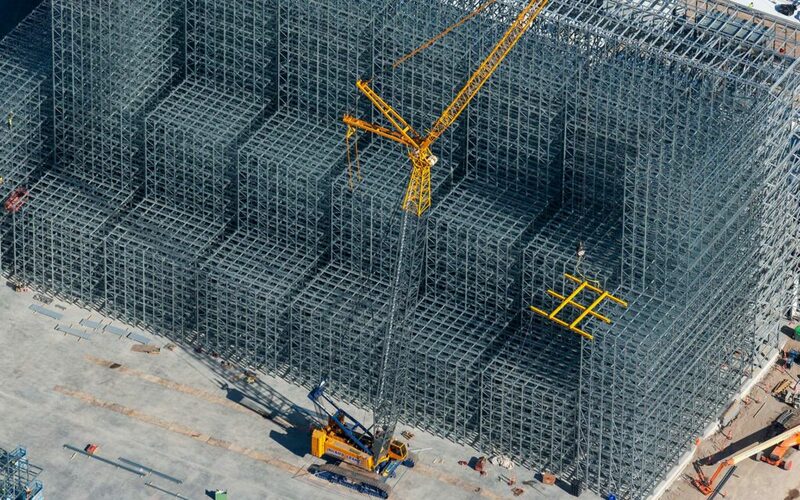 Aerial Photography; Natural Gas Power Generation Plant Construction with Cranes. 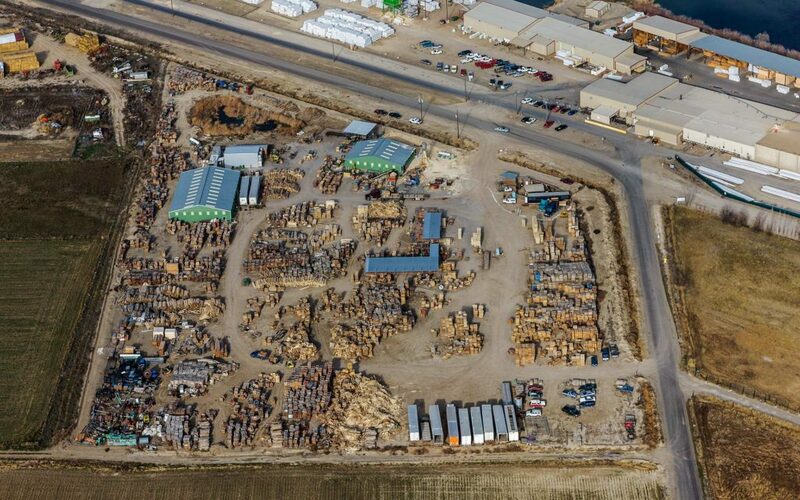 Forensic Aerial Photography-Materials Yard Census. 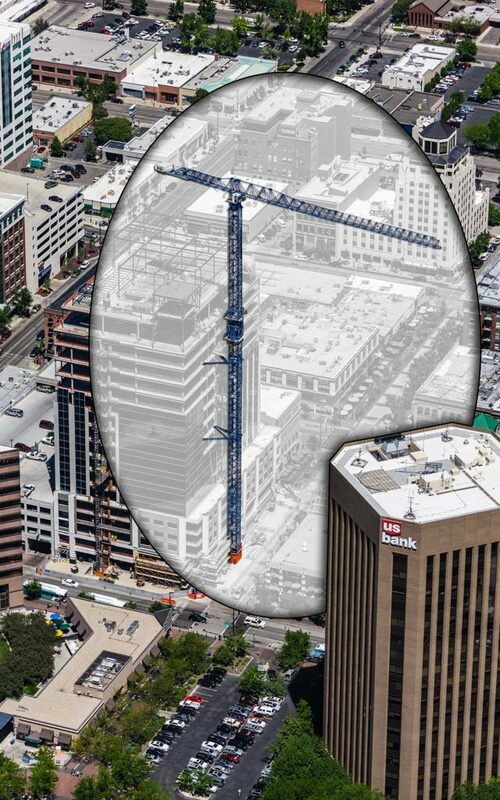 Aerial Photography-Construction Crane at Zion's Bank (8th & Main) in Downtown Boise, Idaho. 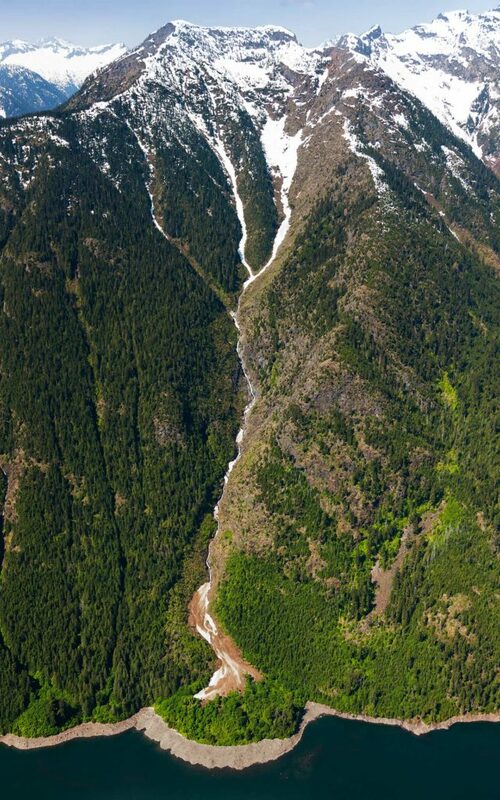 Aerial Photography-Alluvium With Factors, Ross Lake, Washington. 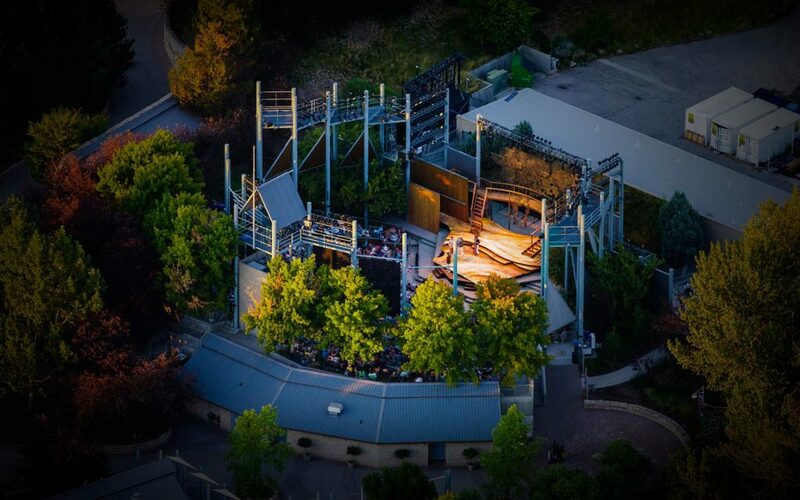 Aerial Photography-Night Aerial Photography at Boise Shakespeare Festival. 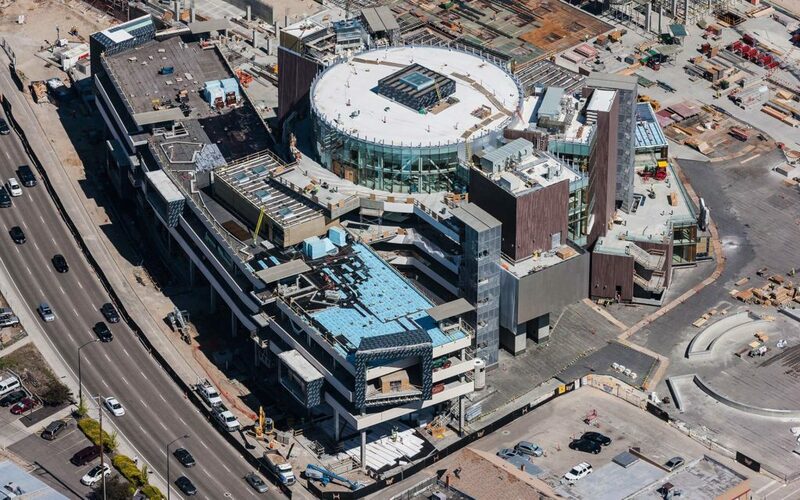 Aerial Photography-Crane with Special Effects. 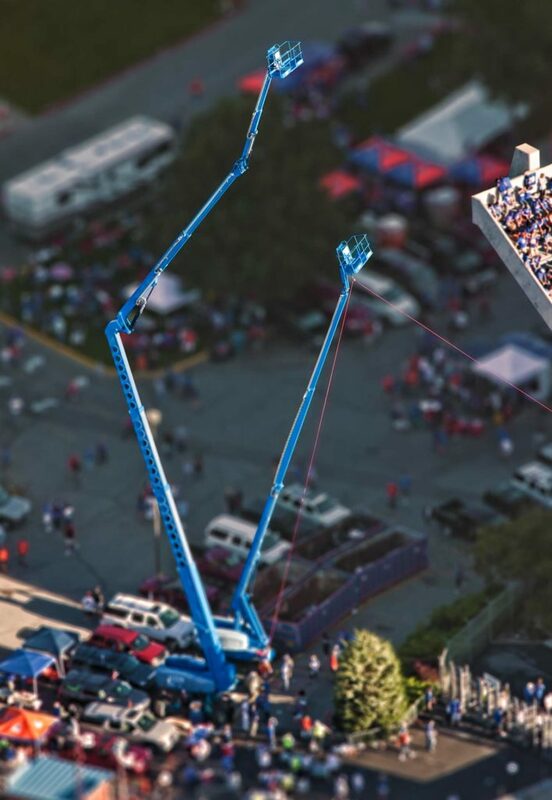 Aerial Photography-Man Lifts at NCAA Event. 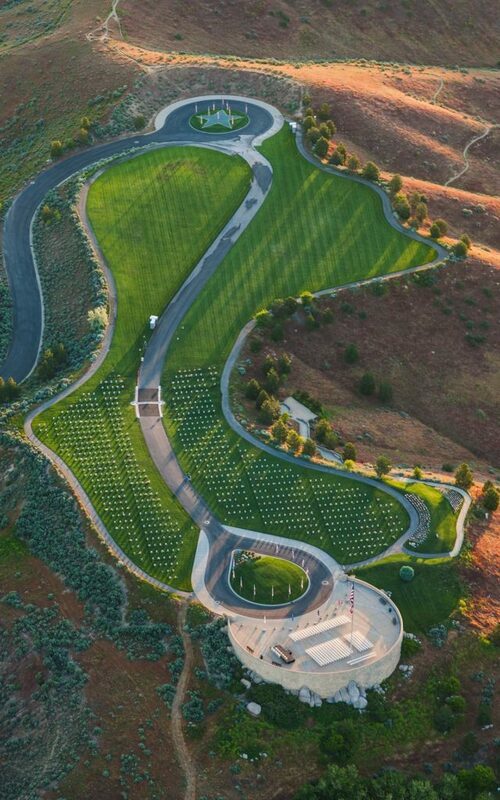 Aerial Photography-Idaho Veteran's Cemetery, Memorial Day Sunrise. 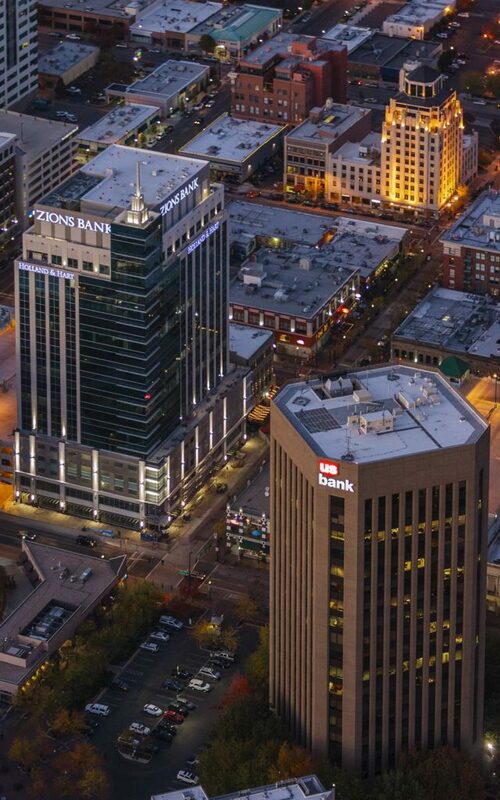 Aerial Photography-Zion's Bank (8th & Main) and USBank at Night, Downtown Boise, Idaho. 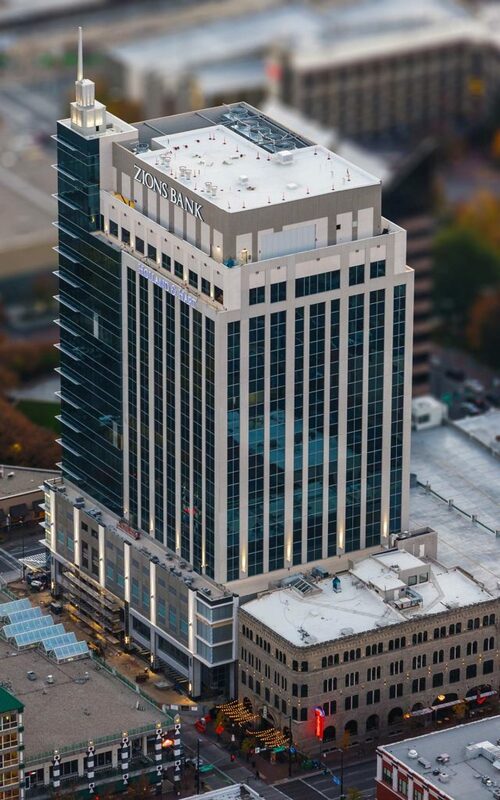 Aerial Photography-Zion's Bank (8th & Main) Building in Downtown Boise, Idaho, with Special Effects. 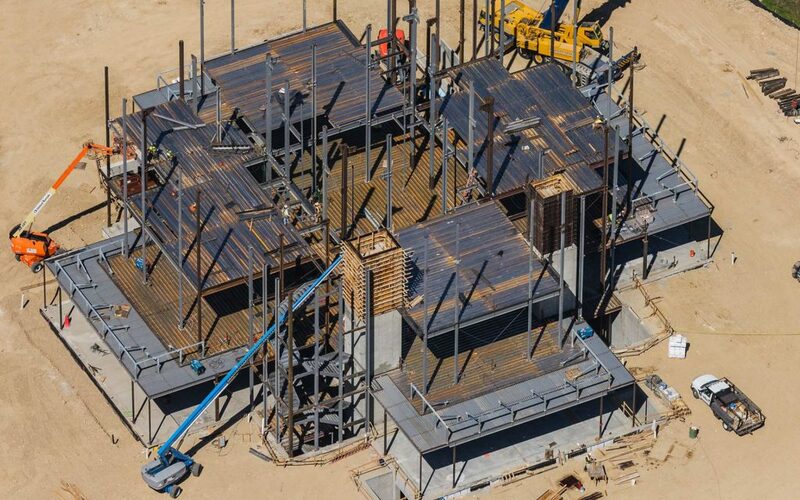 Forensic Aerial Photography-Steel Erection During Construction, LDS Temple, Meridian, Idaho. 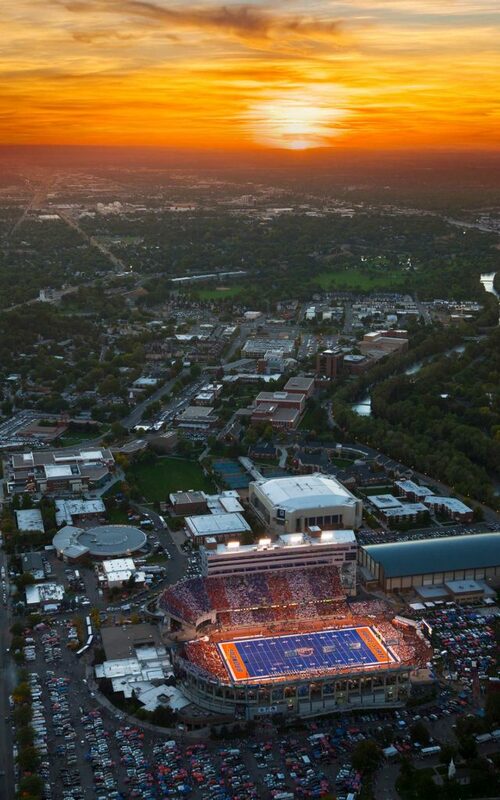 Aerial Photography-Boise State Football at Albertson Stadium, With Boise River and Boise State University Under Sunset. 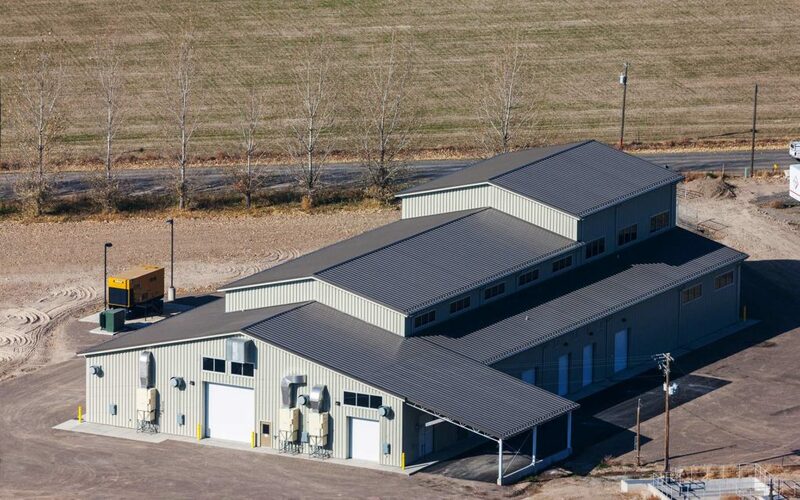 Aerial Photography-Filer Wastewater Treatment Plant Building. 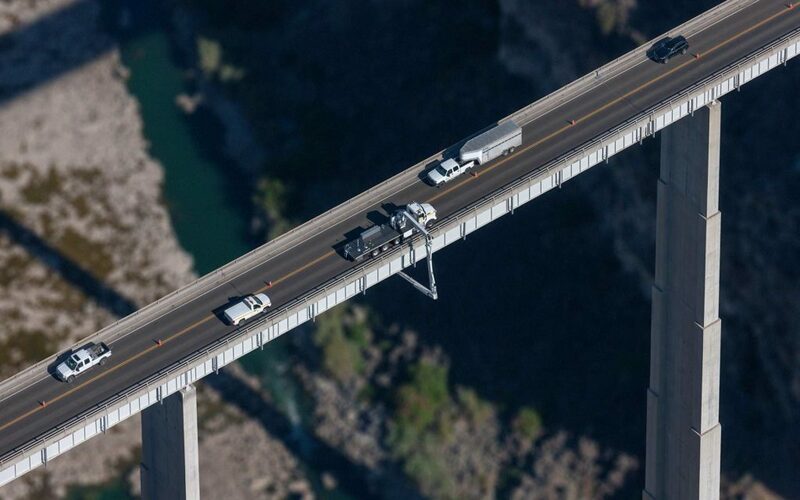 Aerial Photography-Bridge Inspection On the Hansen Bridge (SH50) Over the Snake River Near Kimberly, Idaho. 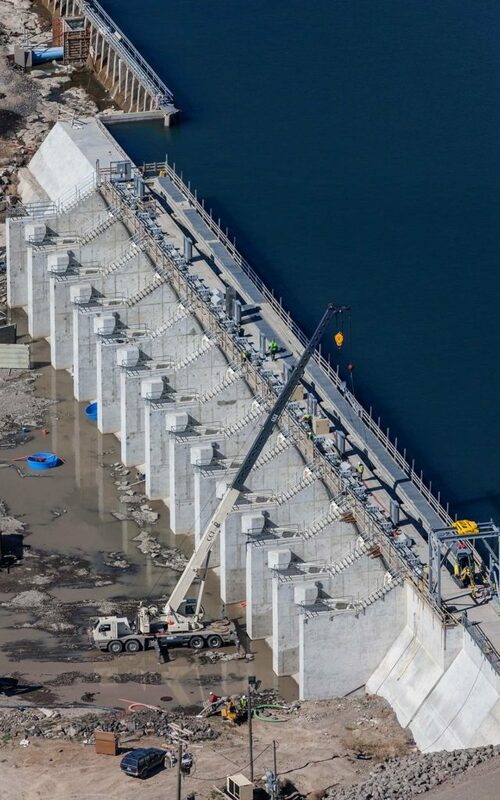 Aerial Photography-Dam Construction at Lake Walcott near Burley, Idaho, with Crane. 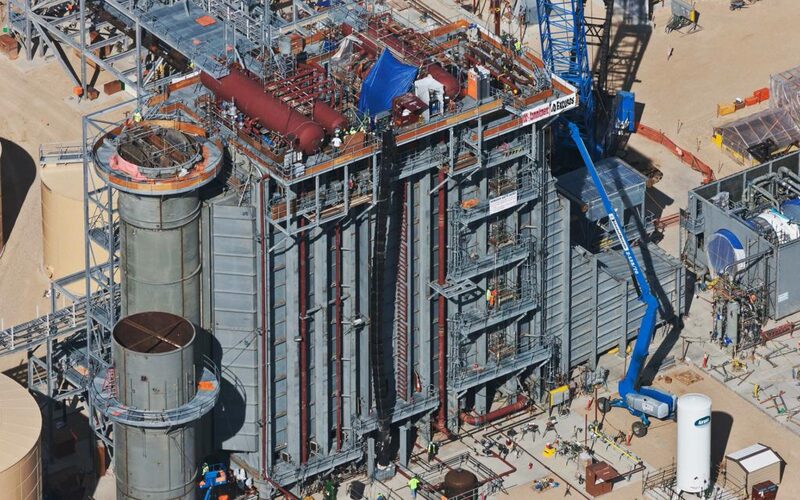 Aerial Photography-Crane Placing Heat Exchangers at Natural Gas Generation Plant During Construction. 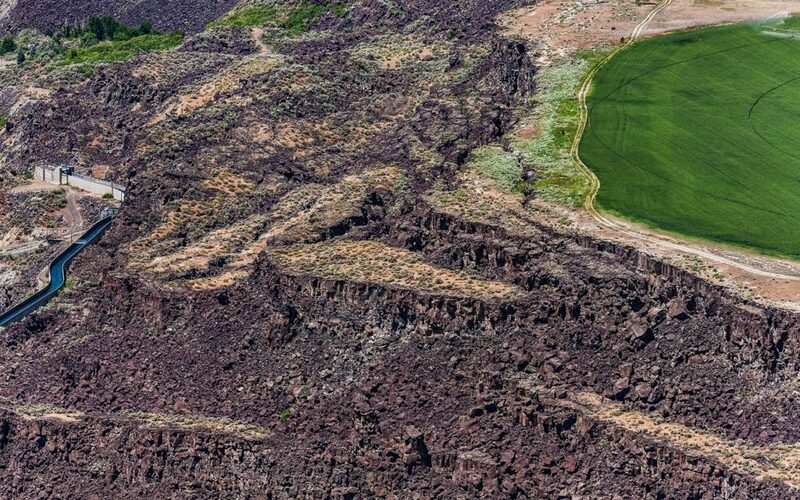 Aerial Photography-Escarpments in the Malad Gorge near Hagerman, Idaho. 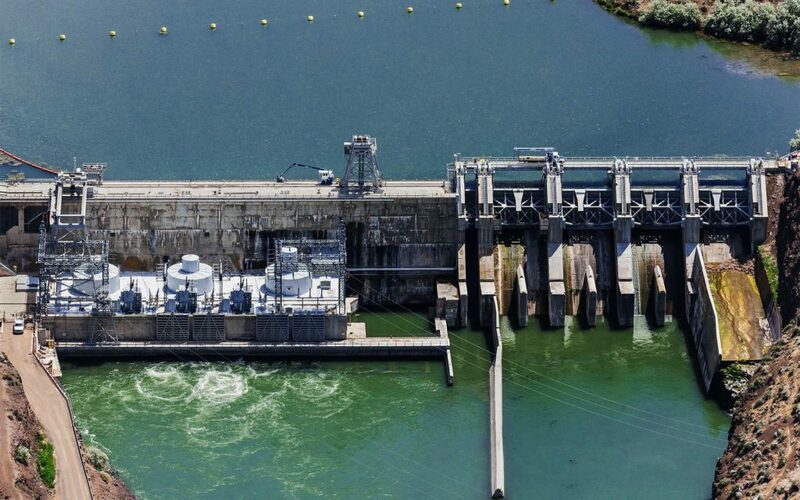 Aerial Photography-Bliss Dam on the Snake River, Near Bliss, Idaho. 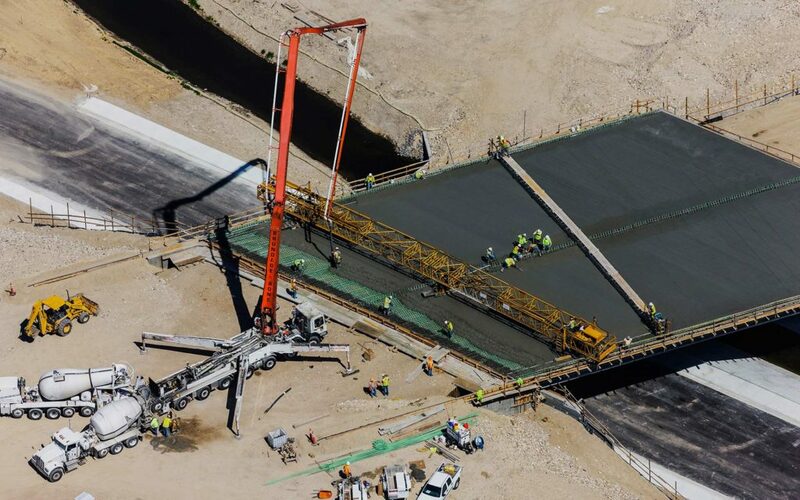 Aerial Photography-Cement Pour, Bridge Construction over Irrigation Canal. 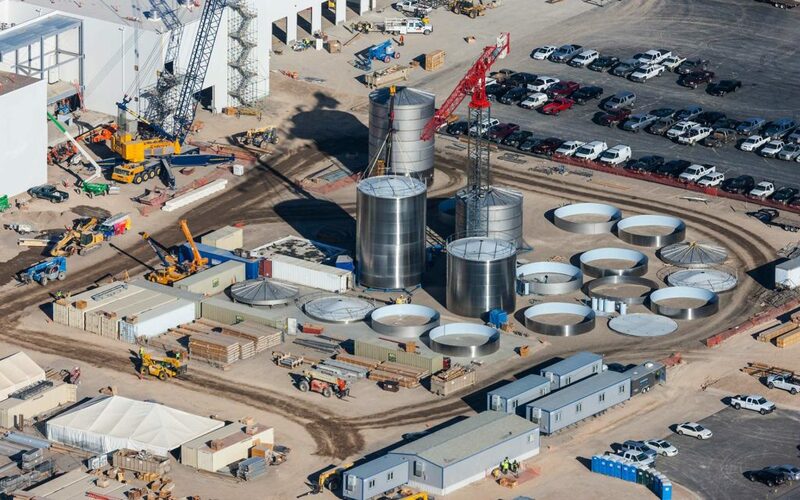 Aerial Photography-Construction at Chobani, Twin Falls, Idaho, with Tanks and Cranes. 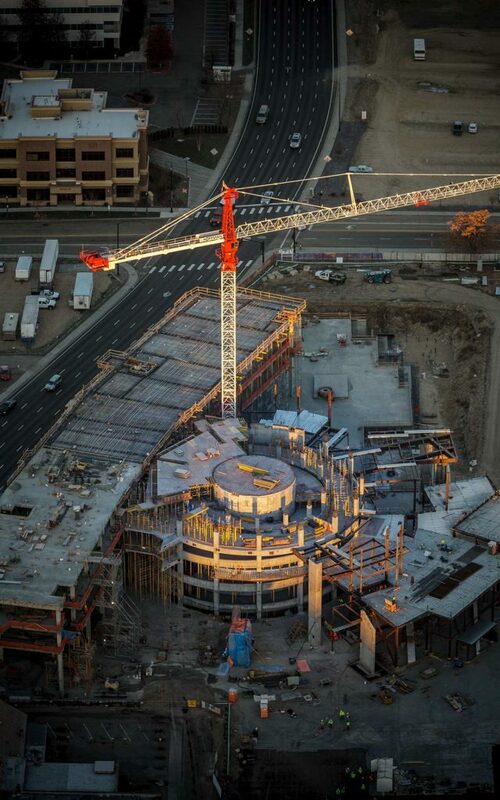 Aerial Photography-JUMP Construction Downtown Boise, Idaho, with Crane, at Sunrise. 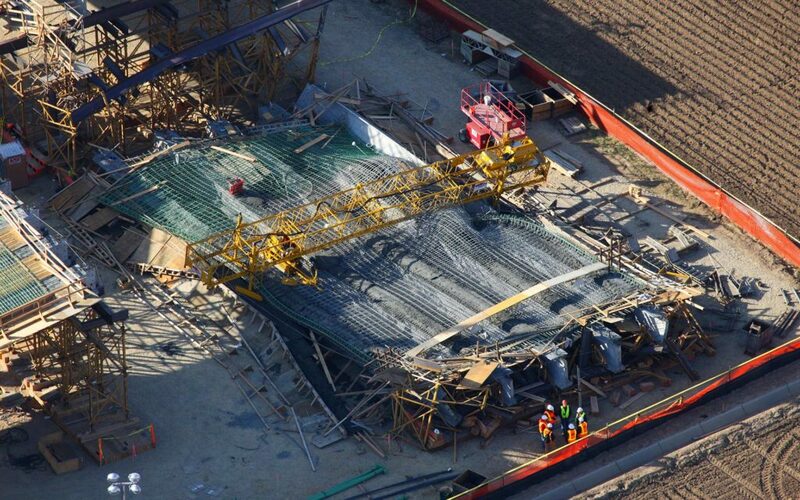 Forensic Aerial Photography-Bridge Construction and Adjacent Traffic Routing and Flow. 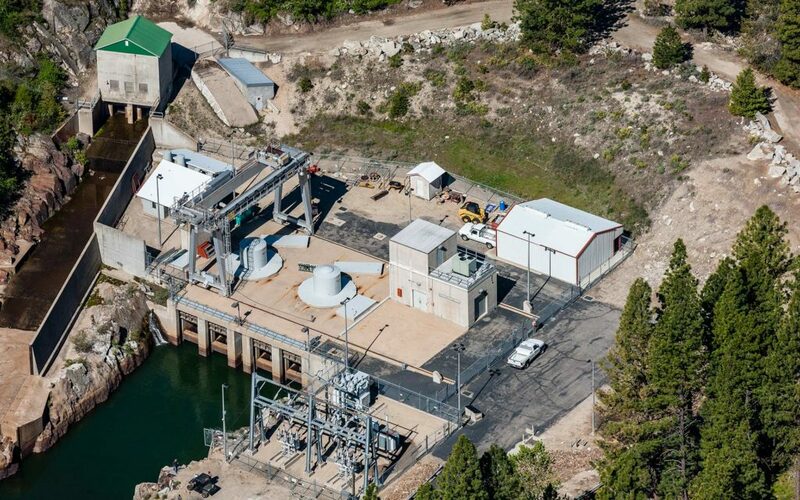 Aerial Photography-Small Hydroelectric Plant, Cascade Resevoir Dam, Cascade, Idaho. 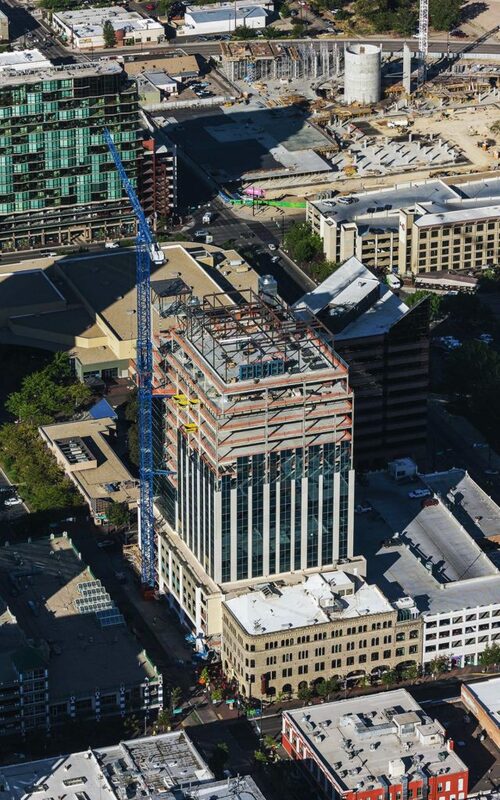 Aerial Photography-Spire on the Zion's Bank (8th & Main) Building in Downtown Boise, Idaho. 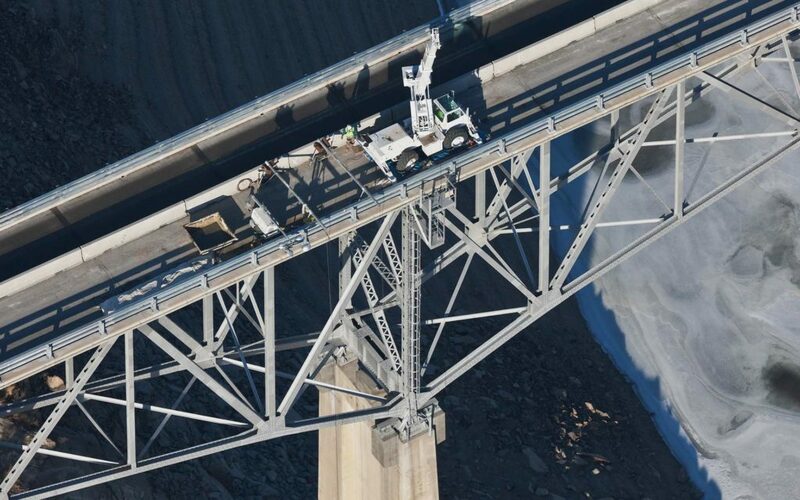 Aerial Photography-Deck Repair on Idaho State Highway 21 Tall Bridge Near Robie Creek, Idaho. 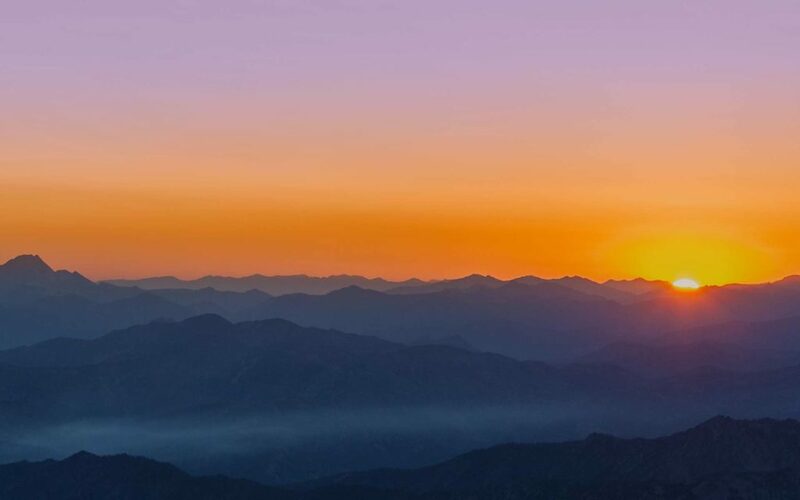 Aerial Photography-Sunrise Over Central Idaho Mountains. 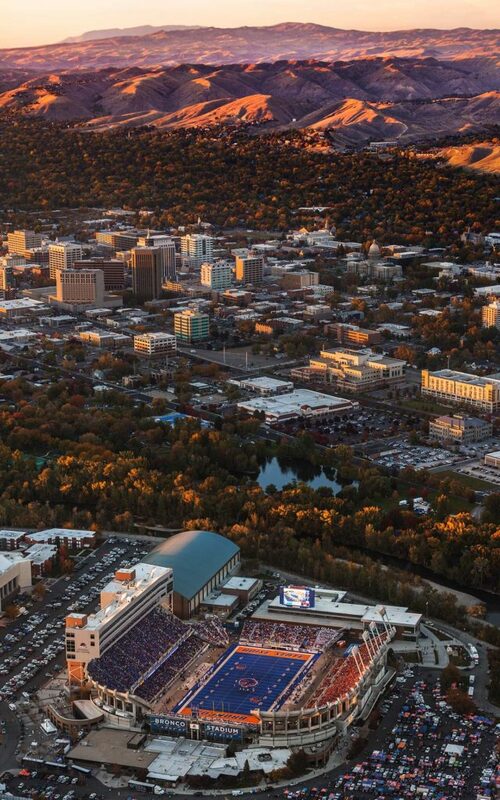 Aerial Photography-Boise State Football with Boise River, Downtown Boise, and Boise Foothills Near Sunset. 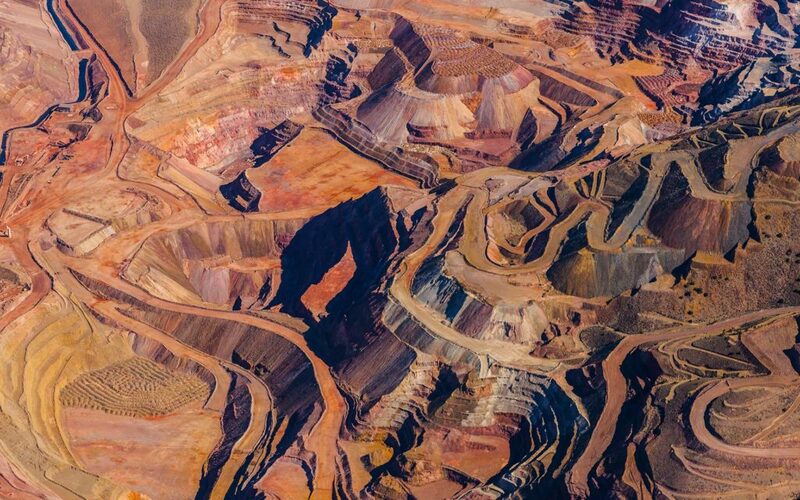 Aerial Photography-Mine in Northern Nevada, Near Thunder Mountain North of Lovelock. 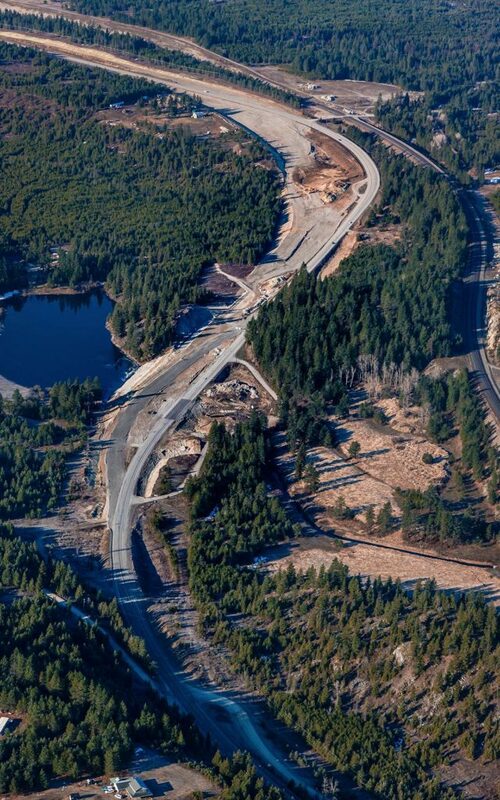 Aerial Photography-Idaho State Highway 95 Near Granite, Idaho. 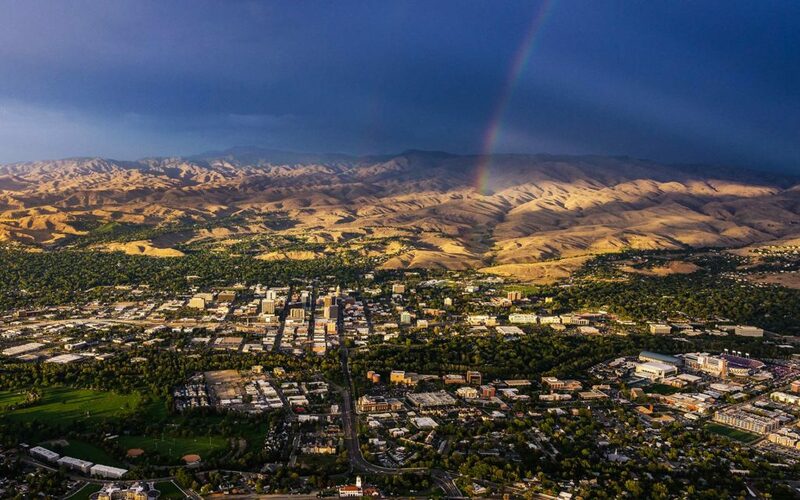 Aerial Photography-Downtown Boise, Idaho, BSU Division 1 Football, and Foothills, with Rainbow. 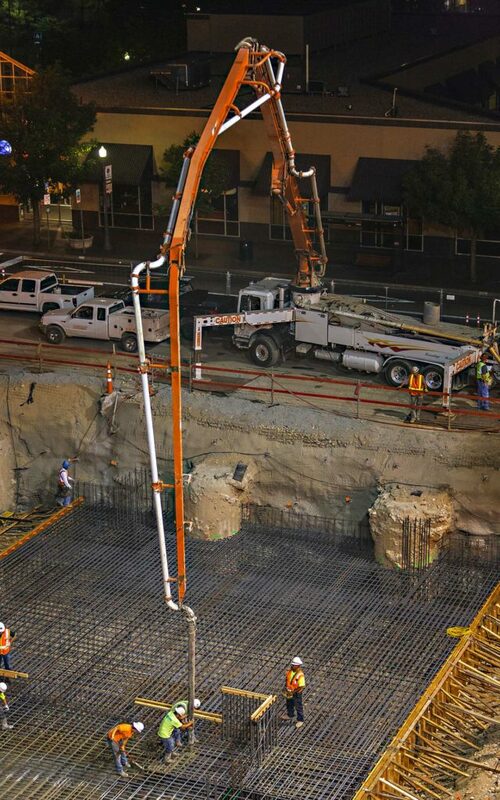 Aerial Photography-Crane at Zion's Bank (8th and Main) Construction, with Special Effects. 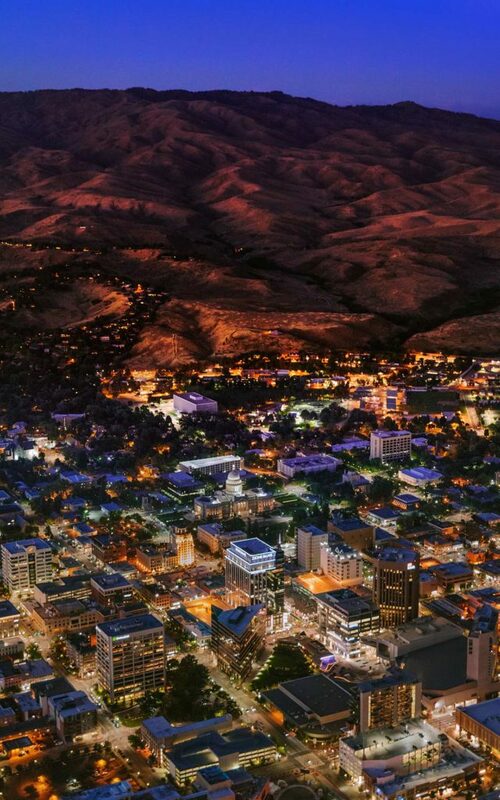 Aerial Photography-Downtown Boise, Idaho and Foothills, at Sunset. 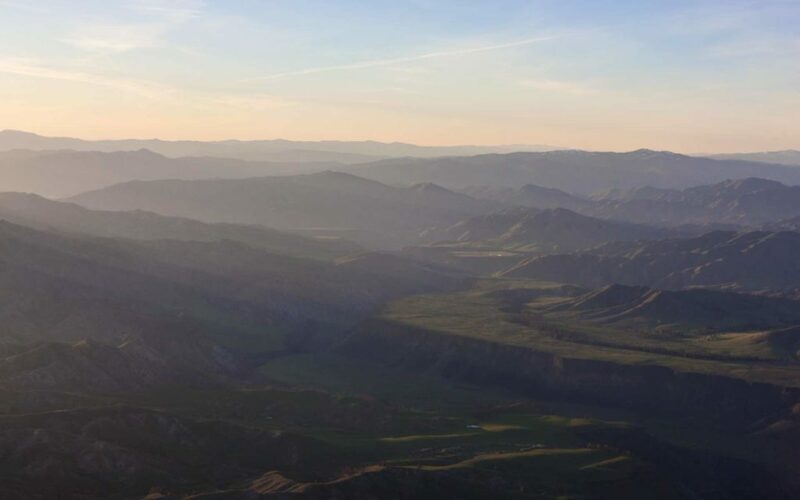 Aerial Photography-Snake River near Adrian, Oregon at Sunrise. 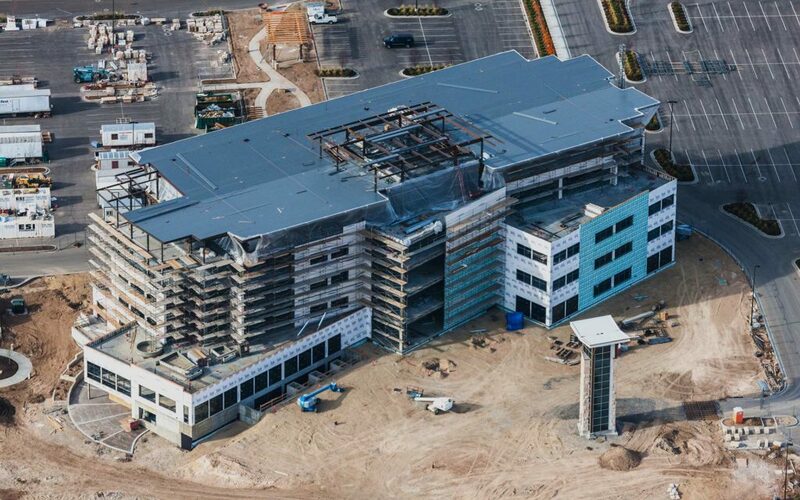 Aerial Photography-Construction of the Scentsy Campus, Meridian, Idaho. 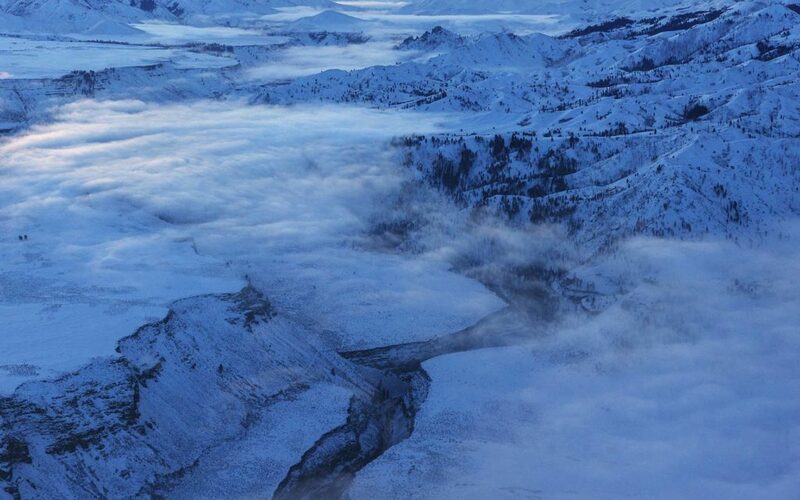 Aerial Photography-South Fork of the Boise River in Winter with Ground Fog. 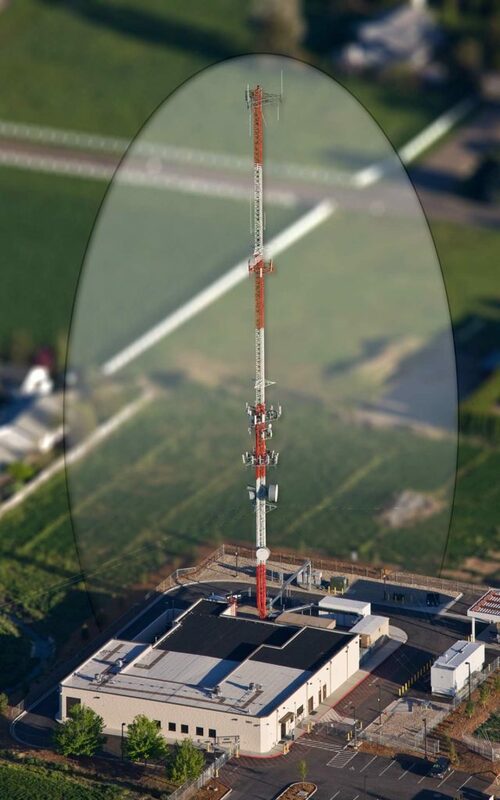 Aerial Photography-Cel Tower with Special Effects. 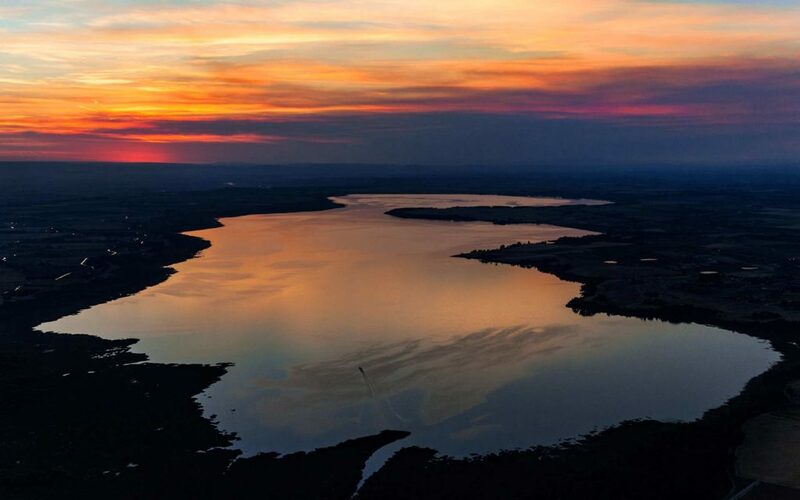 Aerial Photography-Lake Lowell in Nampa, Idaho Under Sunset. 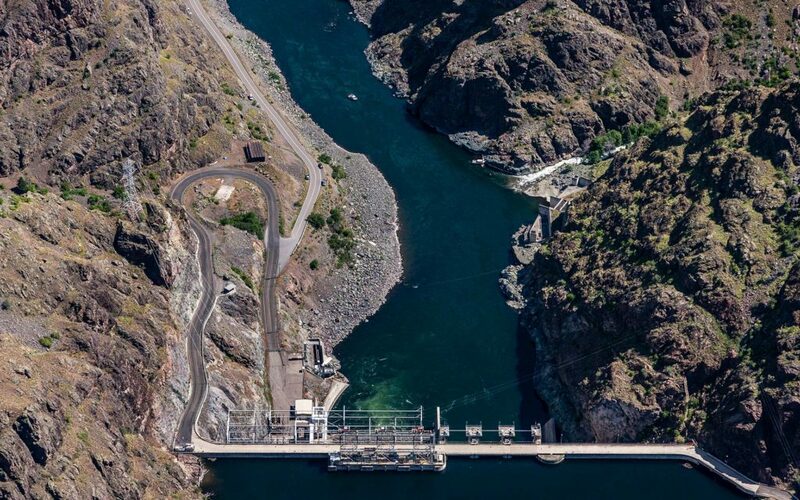 Aerial Photography-Hell's Canyon Dam, Snake River. 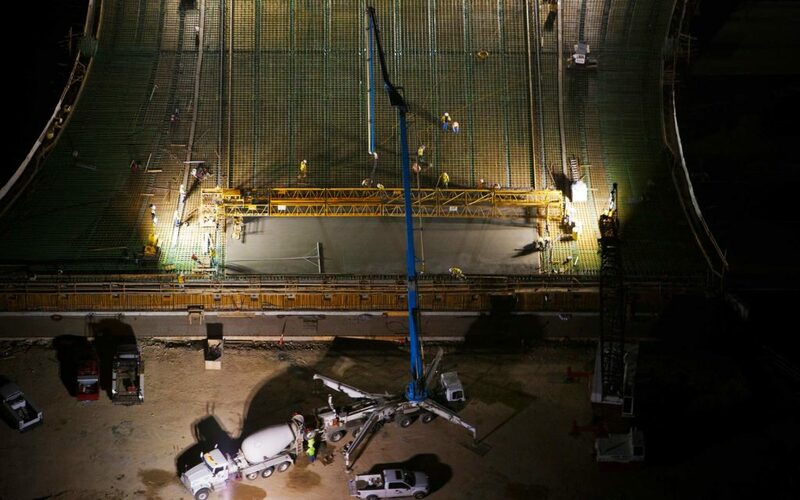 Forensic Aerial Photography-Cement Crane Night Pour. 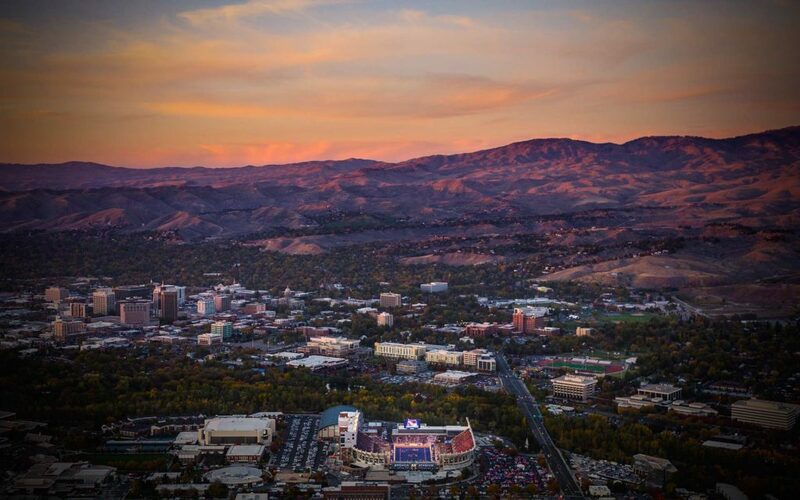 Aerial Photography-Boise State Football, Downtown Boise, and Foothills at Sunset. 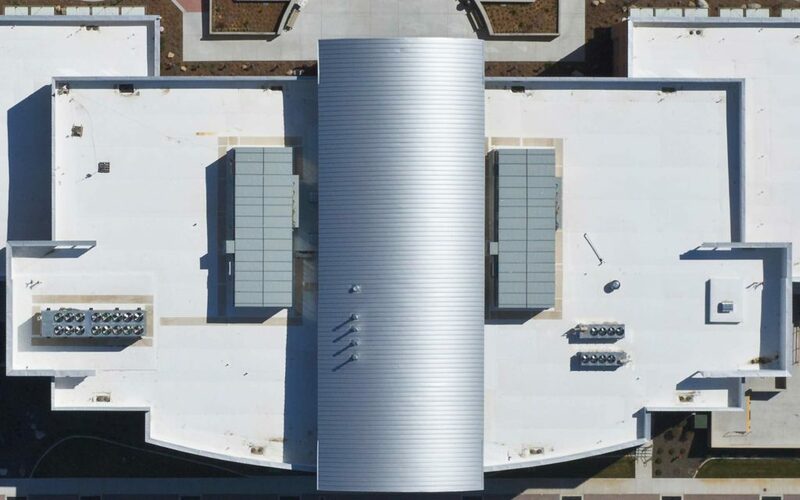 Aerial Photography-Orthogonal View, Meridian City Hall Roof with Special Effects. 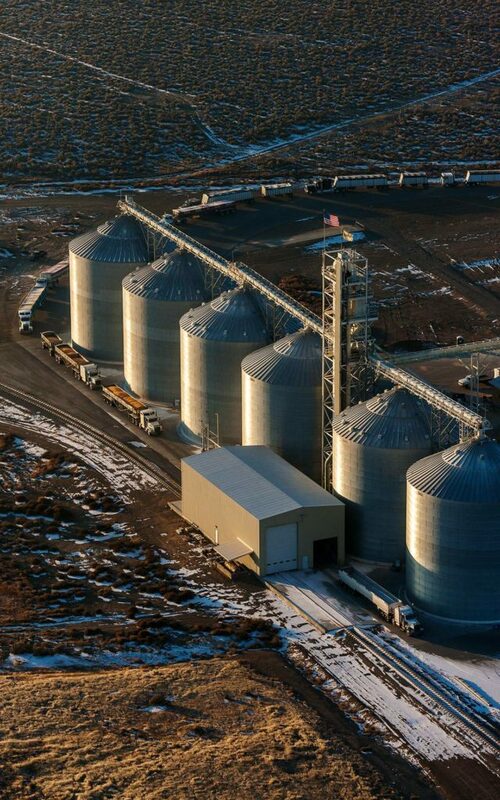 Aerial Photography-Truck Loading Que at Sunrise Near Mountain Home, Idaho. 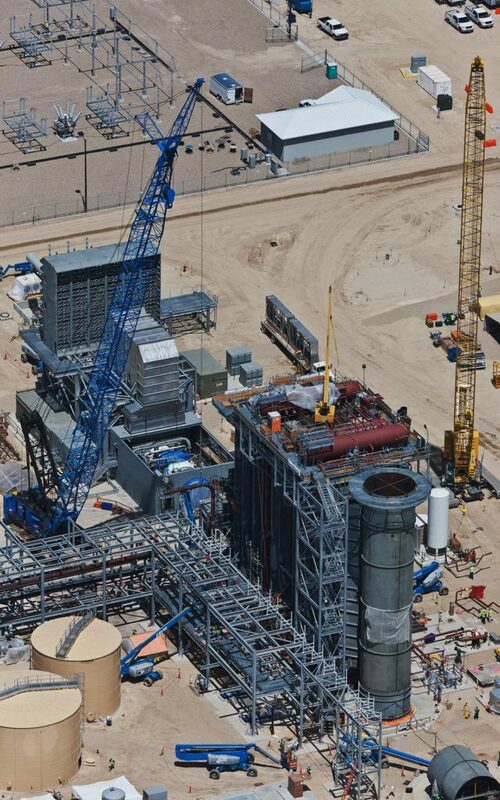 Aerial Photography-Turbine and Crane at Natural Gas Generation Plant During Construction. 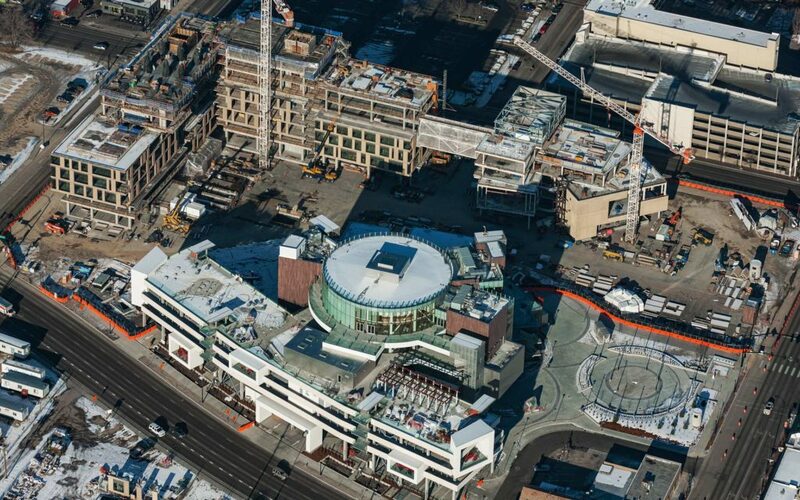 Aerial Photography-Construction of JUMP in Downtown Boise, Idaho. 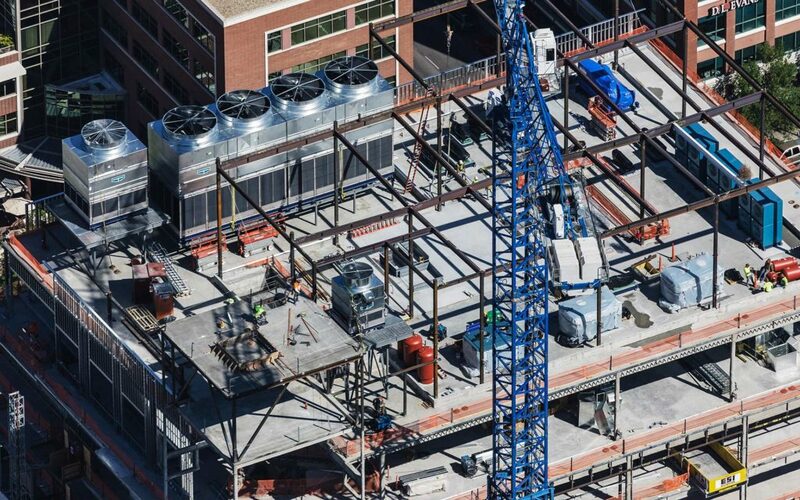 Aerial Photography-Construction Crane Placing HVAC Appliances, Zion's Bank (8th & Main), Downtown Boise, Idaho. 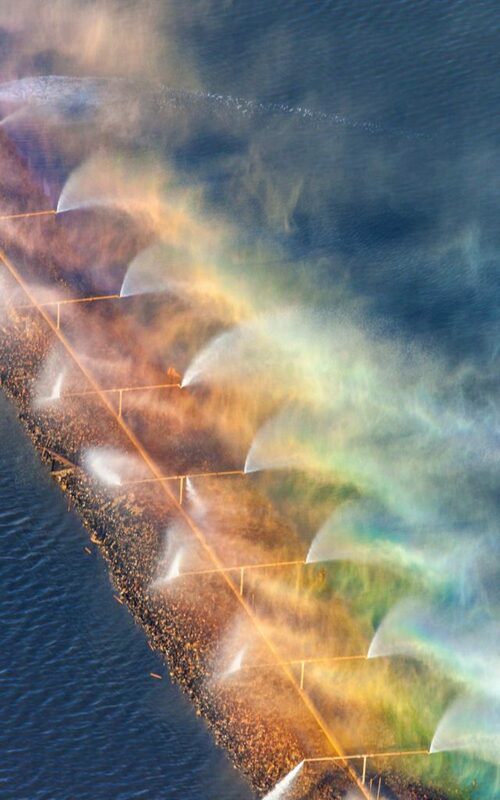 Aerial Photography-South Fork of the Boise River Just After Sunrise. 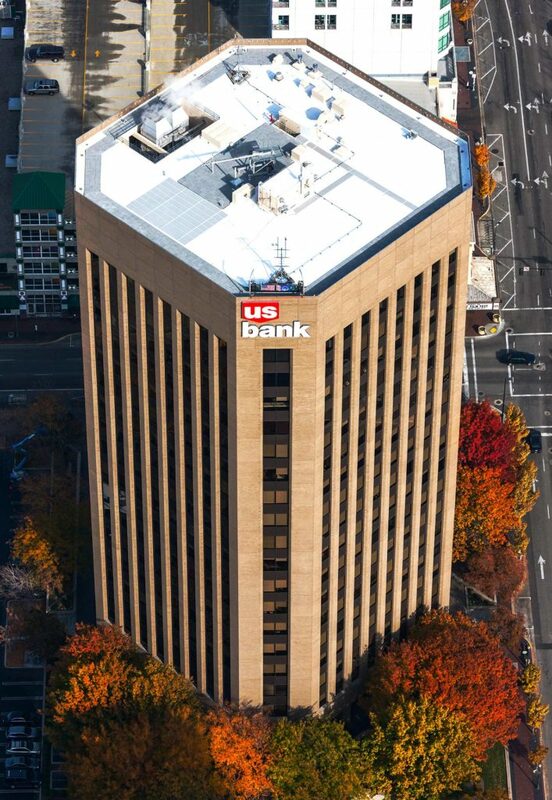 Aerial Photography-USBank Building in Downtown Boise, with Fall Color. 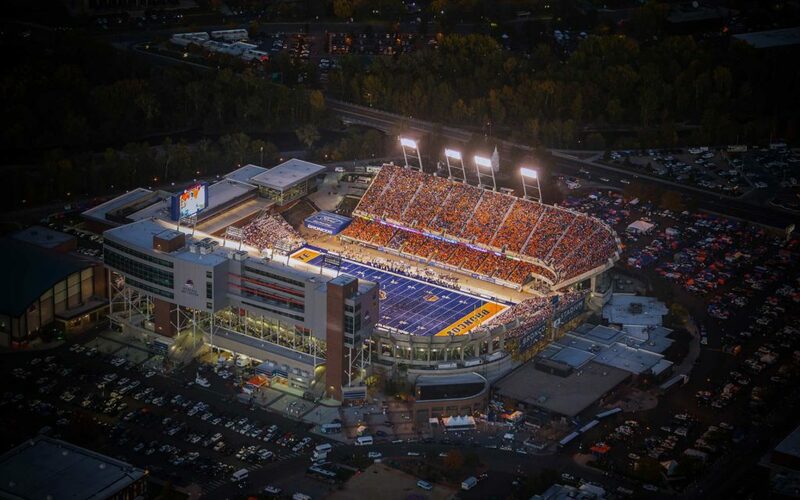 Aerial Photography-Boise State Football in Albertson Stadium at Night.